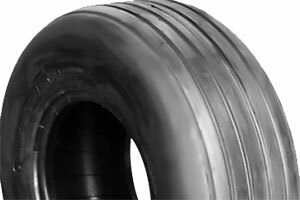 We also have a FREE Local Pick up and delivery service available for you convenience. 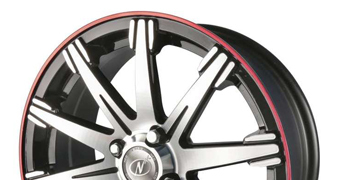 For a quote or to discuss your vehicle needs stop into the workshop or give us a call today. 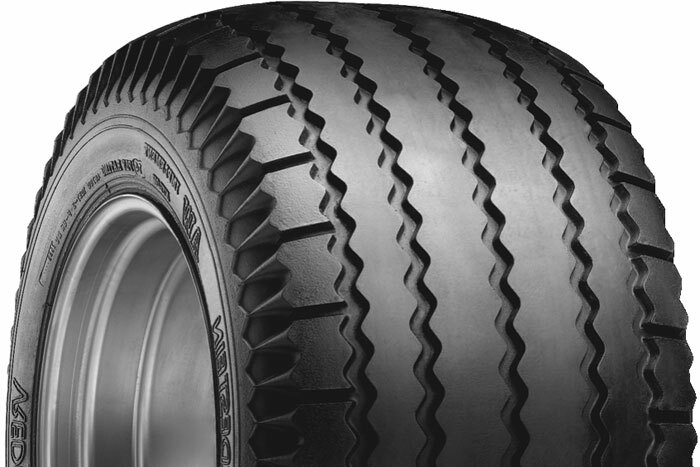 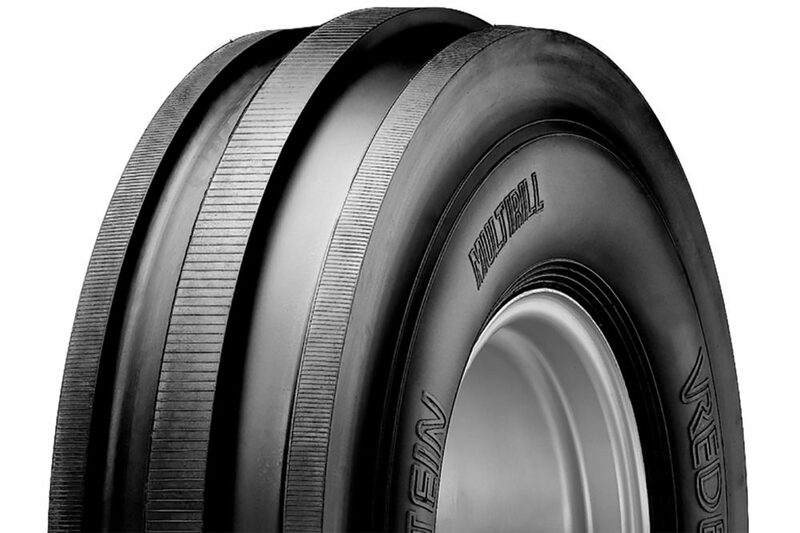 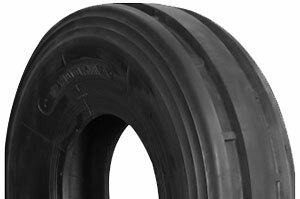 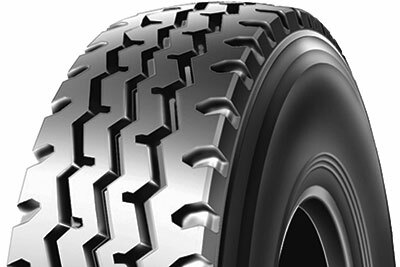 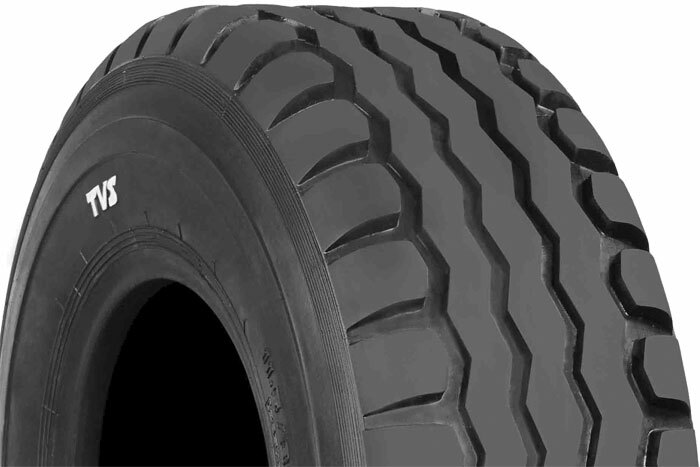 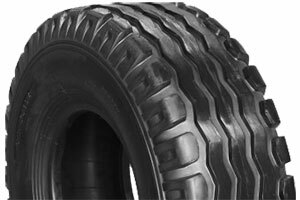 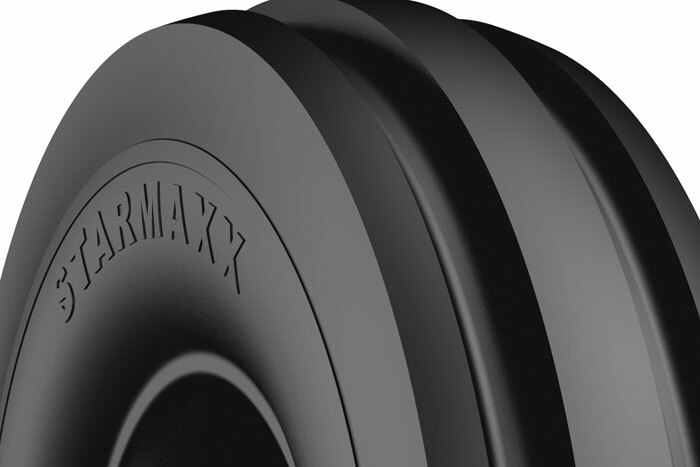 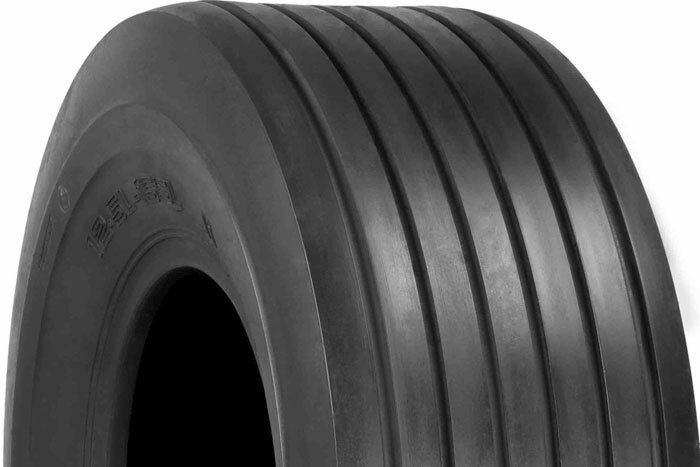 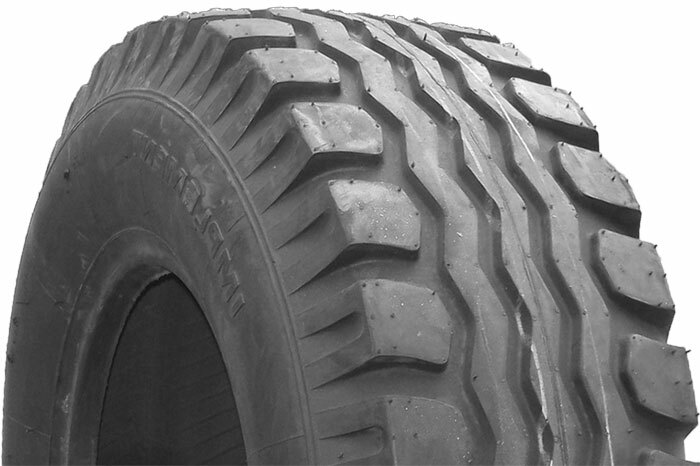 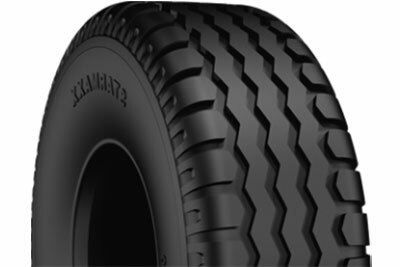 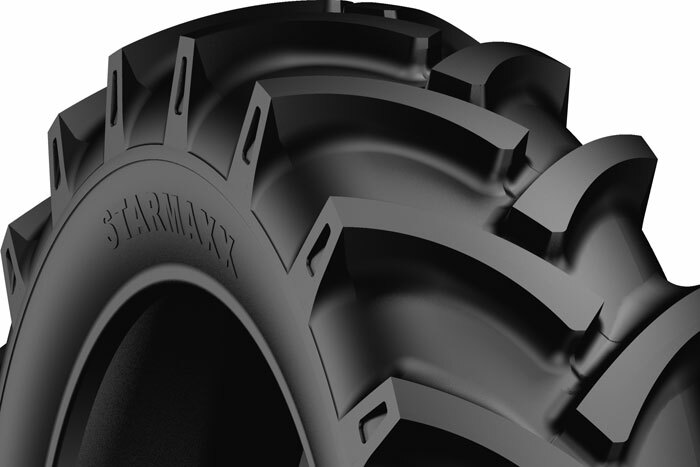 For the best fitting rubber in town, get in touch today or order online now.